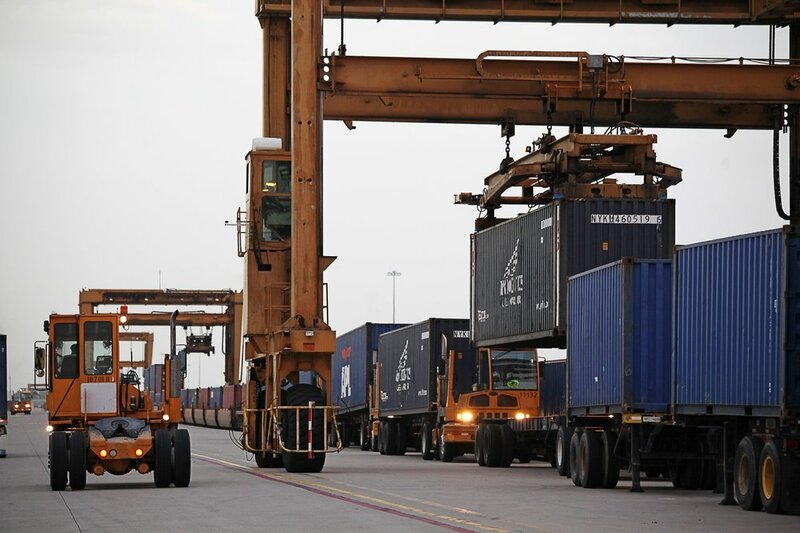 RMS provides a variety of intermodal terminal services to its major railroad customers at over 45 locations in the continental United States. With over three decades of experience focused on facilitating the railroad motor carrier interface, RMS has been the lowest cost and most efficient provider in the industry. 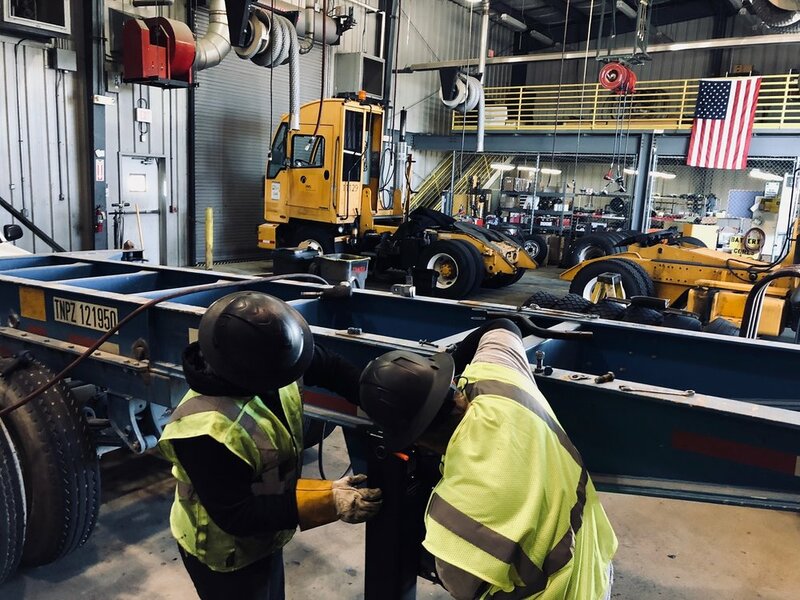 RMS employees work in diverse environments, utilizing a variety of machinery and tools, and the need for safety is of utmost importance. It is our policy to vigorously pursue the elimination of accidents through the involvement of all employees in effective, aggressive safety and accident prevention programs. RMS maintains a comprehensive safety program involving all employees, from management down, to reduce accidents and injuries. As a result, RMS has one of the best safety records in the industry.